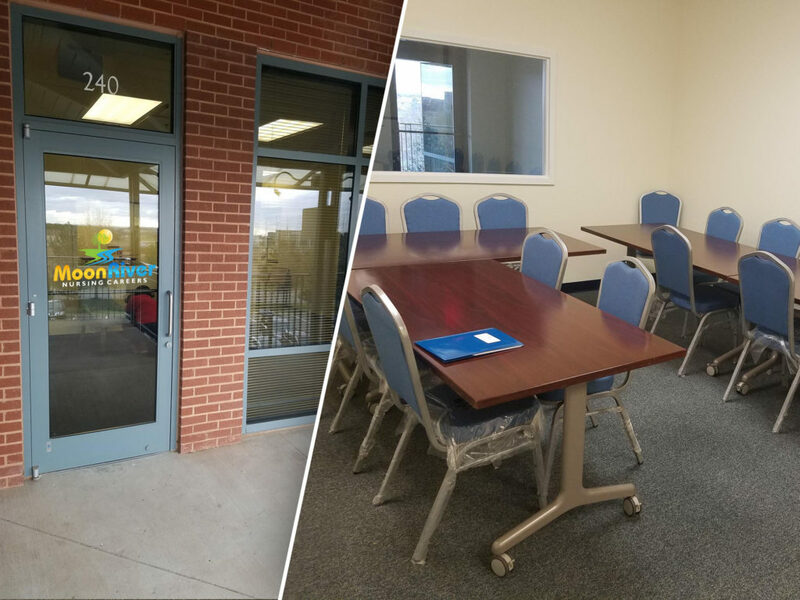 Moon River Nursing Careers (an affliliate of Moon River Senior Care) will launch its first Nurse Aide class on Tuesday, January 22, 2019 in Ashburn, VA! 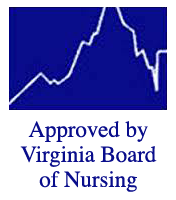 Students will be prepared to take the Virginia NNAAP exam and become licensed as certified nursing assistants in Virginia. For more information, contact Betsy Palewicz, program director and lead instructor, at Moon River Nursing Careers at info@moonrivernursingcareers.com or call her at (703) 955-1811. This entry was posted in Blog and tagged CNA class, Moon River Nursing Careers, nurse aide program. Bookmark the permalink.